Selection Day too good.. just a simple story but the direction and the screenplay is so good.. Very tight narration.. The actors have done absolutely beautiful job.. I think the young brother is the boy from Tumbaad..
Manju (Mohammad Samad), Yes the one in Tumbaad. I didn't like the series much, to me the novel version is better than this. But, the performance is brilliant. What’s the book name I want to read please ? Anyway here who liked or have thoughts on the movie Befikre I know it’s a year or two year old movie.. Just a thought to understand what people think about this movie?? I liked her more in Shuddhi desi romance than this one. Nandhan, Appu_Kannadiga, Gentleman and 1 other person like this. Not a single moment that I felt bore, enjoyed every moment. movie is filled with superb narration, rich/raw making, heart touching BG music & nail baiting war scenes. 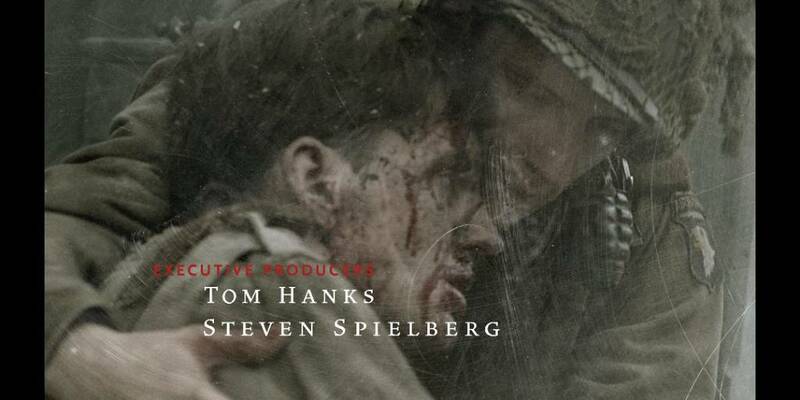 Screenplay is very gripping which starts with military training and ends with hunt down of Hitler. Just watched another wow series.. A must watch series specially if you are a 90s kid.. I just relived my childhood.. Such an emotional and entertaining..!! Direction and acting of each and every actor top notch.. They have just lived those characters..!! Hats off to be director and once again TVF have mesmerised me with such an extraordinary web series..!! Appu_Kannadiga and Gentleman like this.